It’s finally nice outside! 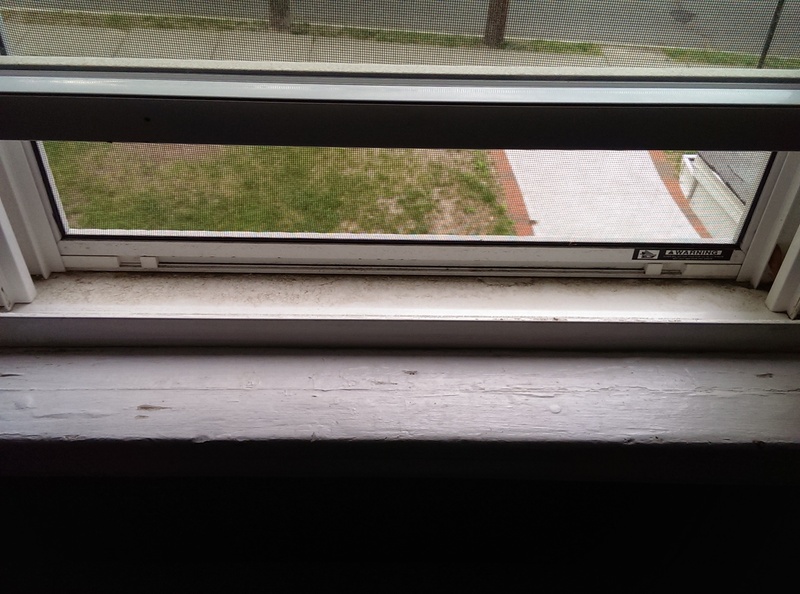 Time to crack a window…EEEK! I’d like to think that I’m a good friend. I help my friends out with their issues, problems, predicaments, what have you, and I try to put them first whenever possible. But when I have pressing issues, problems, and predicaments of my own, I’ve noticed I start to help others a whole lot more than I should. I’m talking about filling up my schedule with things I’ve suggested doing for others rather than focusing on myself. I’m either avoiding my own issues by helping others and convincing myself it’s not wrong of me to be doing that “because look at all the good I’m doing!” or I’m trying to stop feeling helpless by helping others when I can’t figure out how to help myself. I’m using my social life to kill my self-improvement. I don’t just try to help people with their problems, either. I make their problems my problems. That’s a big no-no. 1. You find yourself asking why you agreed to go to social obligations you really don’t want to go to or be a part of. Getting rid of my cable subscription was one of the best things I've ever done to save money. 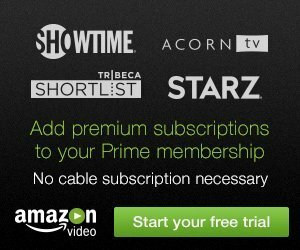 Now with Amazon offering inexpensive subscriptions to premium channels, you can pick and choose which you actually want to have access to! Lots more are available than what's listed here (including HBO! ), check it out.